Ecolite takes soil amending to the next level. 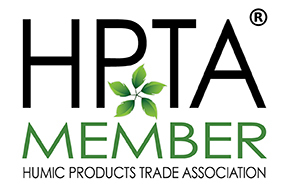 Not only does this zeolite mineral have the highest CEC of all physical soil amendments, its holds and releases potassium and ammonium, retains water and creates porosity resulting in enhanced growing conditions. 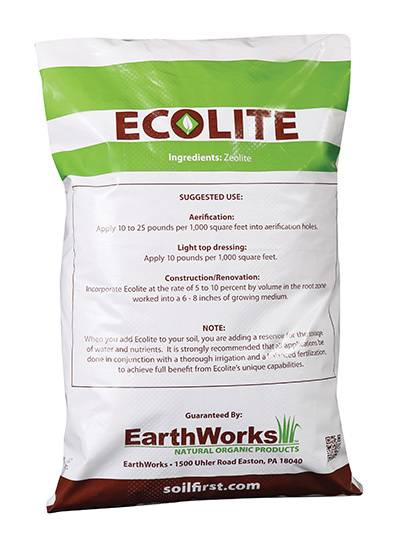 The ideal particle size makes Ecolite the ideal soil amendment when aerifying or for construction.